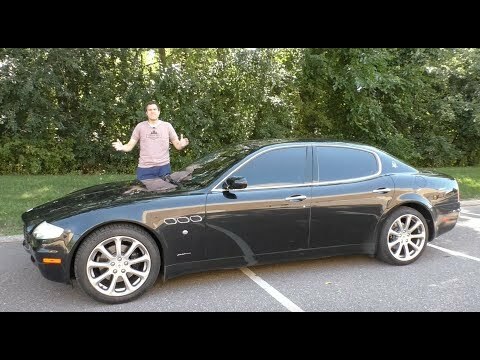 You can now buy a 2005 Maserati Quattroporte for something like $20,000 -- and it's the easiest way to make yourself look rich on the cheap. 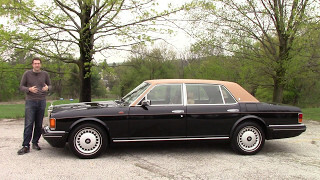 But I've reviewed this Maserati Quattroporte to show you why that might not be such a great idea. 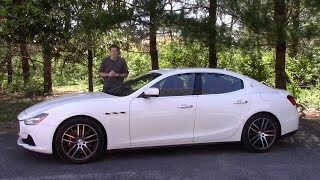 Here's Why the Maserati Ghibli Is a.. 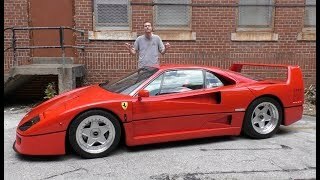 Here's Why the Ferrari F40 Is Worth.. 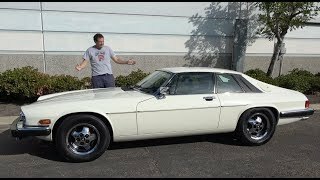 The Jaguar XJS V12 Is the Cheapest .. 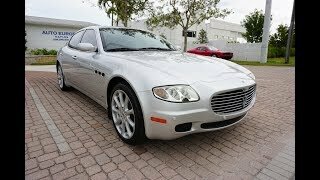 Here's What a $300,000 Rolls-Royce ..
2007 Maserati Quattroporte for sal.. 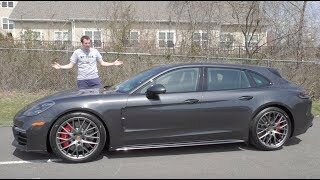 I Bought a Mercedes E63 AMG Wagon a..
Wholesale to the Public! 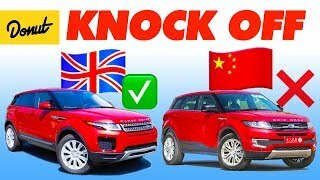 This beau.. 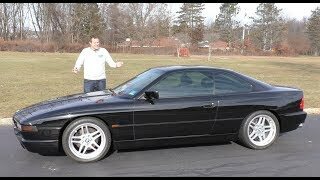 Here's Why the BMW 850CSi Was the B.. 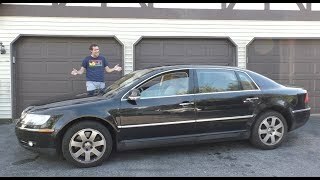 The Volkswagen Phaeton W12 Was a $1..
A Used Bentley Continental GT Is a ..